If you've already registered, you can log in directly to our job portal. Want To Stay At The Cutting Edge Of Data Science? 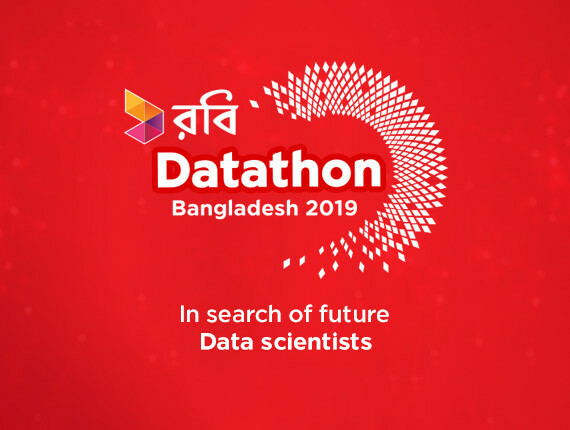 Join the first ever Datathon of the country and get a chance of winning prizes worth up to BDT 850,000! The Robi Young talent program is to develop talents to be the leaders for tomorrow in this country’s operations. 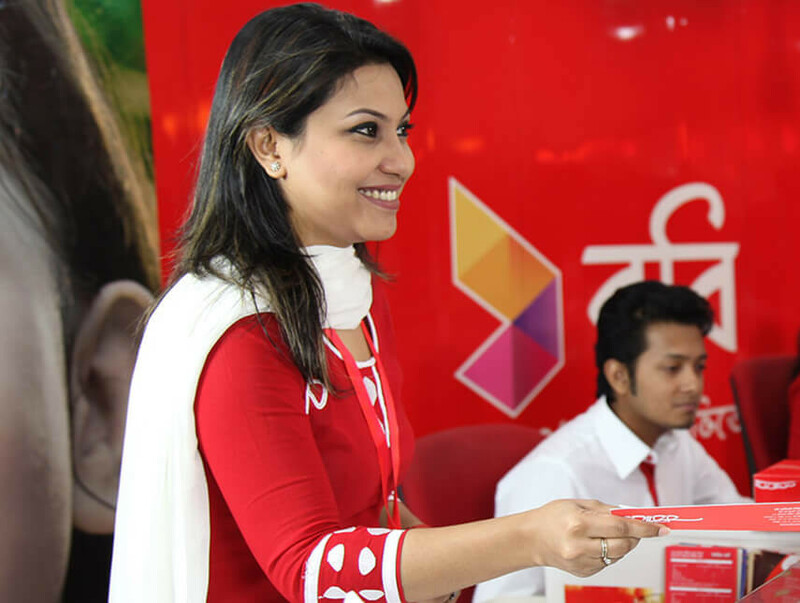 Robi Axiata Limited wants to be benefited by some bright and dynamic individuals’ highest ethical standards, strong leadership skills, excellent judgment, a sense of personal initiative and problem solving abilities. Robi represents a world of opportunity, challenge and fulfillment. 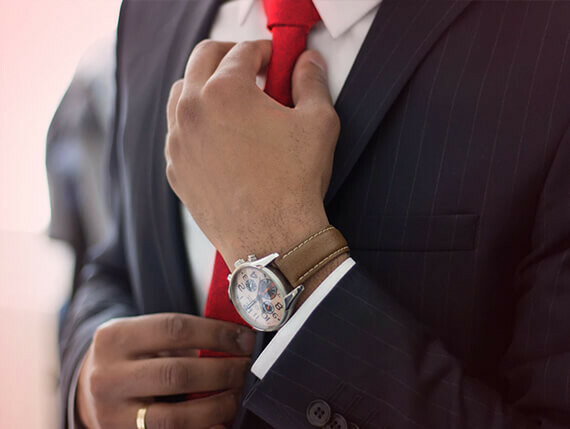 This is a performance-driven organization which believes that performance comes from belongingness and ownership and we always reward the performers in all aspects.